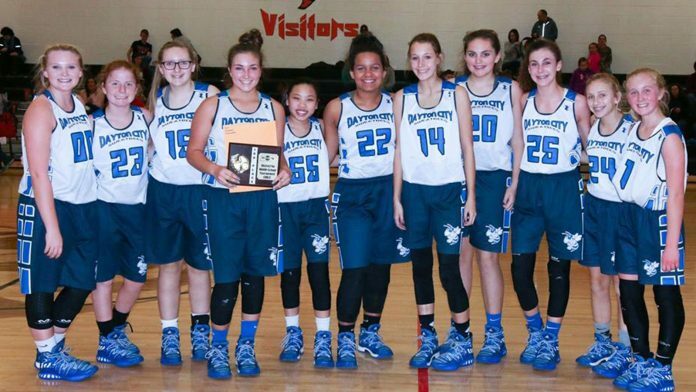 Coalfield, TN — The Dayton City School Lady Bees punched their ticket to State Tourney with a 45-21 win over Oakdale on Wednesday. Shelby Davis led all scoring with 17, and Emma Gentry scored 15 points. Lady Bees begin state Tourney this Saturday, January 27th at 12:30 PM.